Calendula Tea for treating acne, eczema, inflammations or infections in the mouth, lacerations, cuts, burns, wounds, ulcers, boils and so much more. Please also see Calendula Salve – DIY All Natural Healing Cream for more ways to treat skin irritations. You can either use a tea ball and allow the flowers to steep in a pot of boiling water, or you can strain the flowers out if you boil the mixture all together. I find it easiest to boil the kettle and then pour water onto the Calendula Flowers. Let the mixture steep for 10 minutes. Saturate a towel in the tea and use as a compress to treat skin irritations, or use it (cooled but warm) to gargle for mouth infections or inflammations. For Acne or Eczema: Use tea warm, soak a face towel in tea, wring it out and let sit on irritated skin for 10 minutes, twice a week. 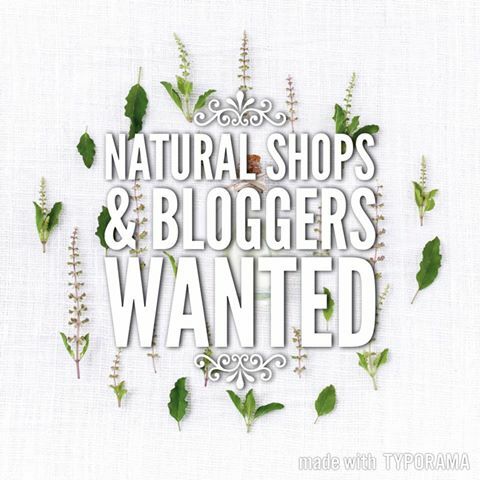 You can follow up with Calendula Salve or our Acne Cream. For wounds, cuts, boils, infections, sunburn, burns, ulcers etc: Apply a warm compress with the tea. Soak a face or hand towel in warm tea mixture and apply to skin. You can follow up (after patted dry) with Calendula Healing Salve. For infections or inflammations in the mouth or throat: Rinse mouth or gargle with warm Calendula Tea several times a day. You can follow up with Clove tooth pain relief for further healing of mouth irritations. What do you use Calendula for? I recommend Mountain Rose Herbs for all of your herbal healing needs! Remember the possibility of allergies. Test a small bit first before using completely. Images Edited using PicMonkey. Some of the links here are affiliate sites. & Please also see my disclaimer. Thanks Friends. 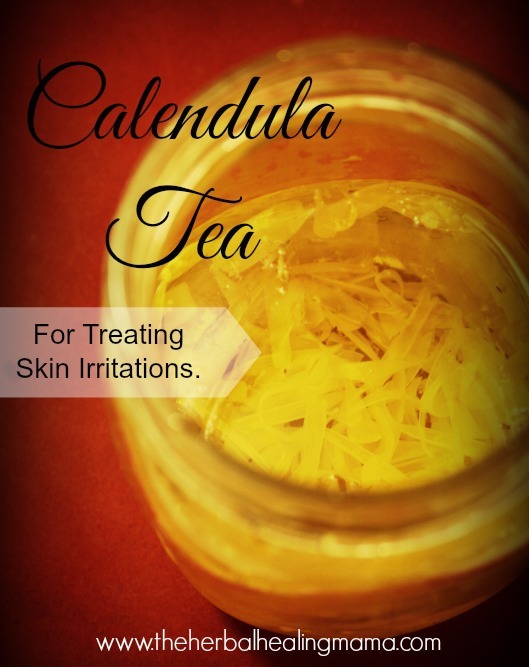 Calendula Salve – DIY All Natural Healing Cream. Herbal Earache & Headache Relief for Children. and i also have you saved to fav to check out new information in your blog.